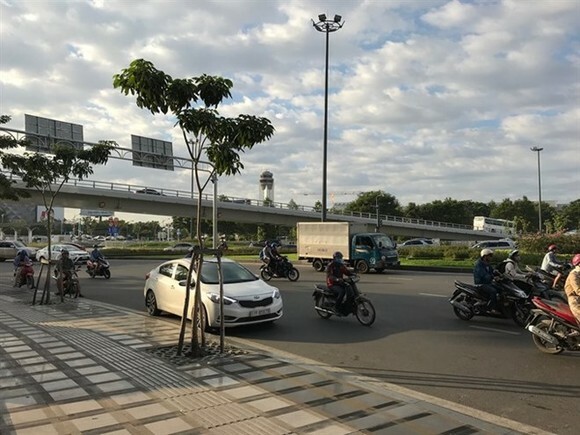 The HCM City Department of Transport aims to complete 22 major transport projects by the end of the year, according to a report in the Nguoi Lao Dong (Labourer) newspaper. At My Thuy Intersection in District 2, the Ky Ha Bridge No.3, an overpass on the Belt Road No. 2 and a tunnel under the Belt Road No. 2 to Cat Lai Port will be built. 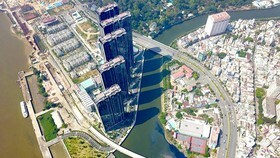 The project is worth 837 billion VND (36.8 million USD). The project is expected to reduce traffic congestion at Cat Lai Port area and nearby roads such as the Belt Road No. 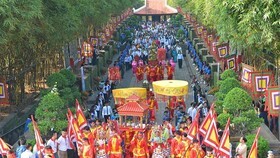 2, Dong Van Cong and Mai Chi Tho, according to the department. 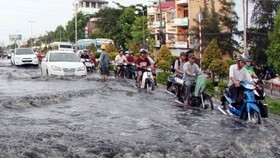 A road from Ba Chiem Bridge Intersection to Hiep Phuoc Industrial Park in Nha Be district will also be built this year. 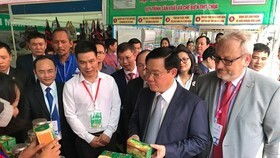 The project, worth 412 billion VND (18 million USD), will connect the city’s inland container depot system with the Soai Rap deep-water seaport via Nguyen Van Linh, Huynh Tan Phat and Nguyen Huu Tho streets. 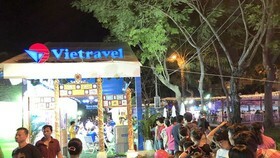 Other transport projects include a new overpass on Hoang Minh Giam Road at Gia Dinh Park, and the upgrading and widening of Hoang Minh Giam Road in Tan Binh district. 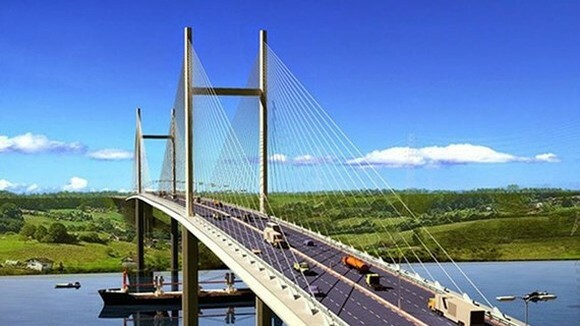 A new road under the Binh Trieu Bridge in Thu Duc district and a new Rach Gia Bridge in Binh Chanh district will also be built. The city’s transport infrastructure has not kept up with urbanisation, especially in densely populated areas, according to the department. 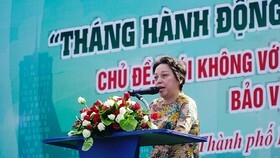 Bui Xuan Cuong, director of the department, said the department had met its goal last year of completing 106 km of new roads and 21 new bridges, which helped reduce congestion in four of 37 traffic-heavy sites in the city. This year the department will speed up investing in zoned transport infrastructure and will give priority for transport projects in the Cat Lai Port area and Tan Son Nhat International Airport this year. It will also invest in public transport projects at the city’s gateways to serve bus passengers, he said. 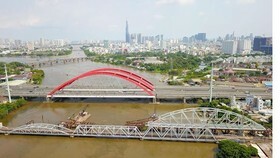 The city will also give investment priority for waterway transport projects on the Saigon and Dong Nai rivers this year.